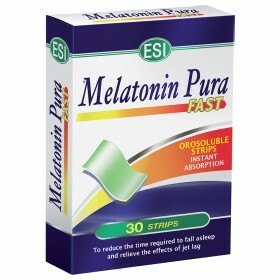 tablets, drops or practical strips that help to rebalance the body and sleep cycle. 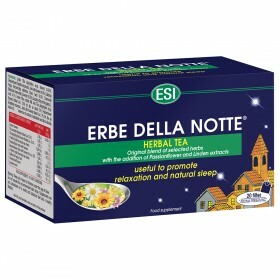 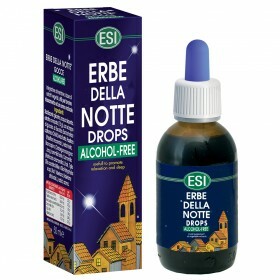 For relaxation and mental wellbeing, Erbe della Notte uses a mixture of the best medicinal plants that helps you relax and and fall asleep naturally . 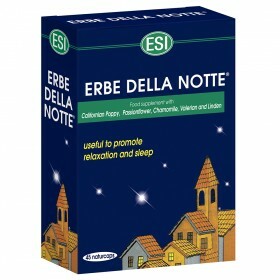 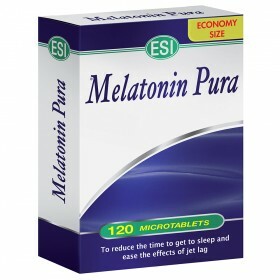 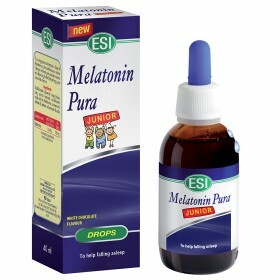 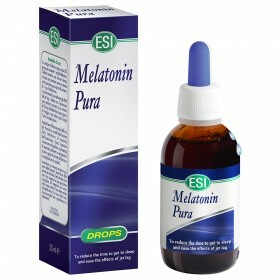 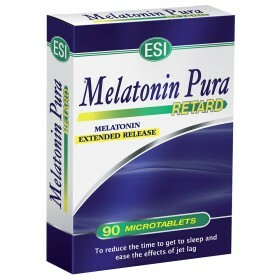 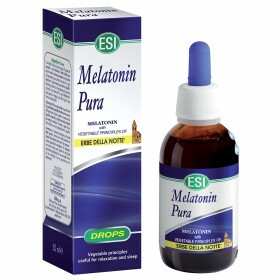 ESI’s sleep disorder products are non-habit forming and do not cause drowsiness in the morning.